The U.S. Federal Trade Commission (FTC) has increased its oversight of native advertising online and on smartphones. The most recent company running afoul of this intensified supervision is Lord & Taylor, who just settled with the governmental body over charges that “it deceived consumers through paid article in an online fashion magazine and paid Instagram posts,” according to the FTC. Part of Lord & Taylor’s problem were efforts to produce and publish native advertising. “Native advertising is a form of online advertising that blends in with its surroundings,” according to Digital Marketing, book two of the SMstudy® Guide. The FTC’s charges identified activities among which were “a seemingly objective article in the online publication Nylon and a NylonInstagram post, without disclosing that the posts actually were paid promotions for the company’s 2015 Design Lab clothing collection.” Here was an attempt to blend in with the surrounding content that seems to have blended in all too well. 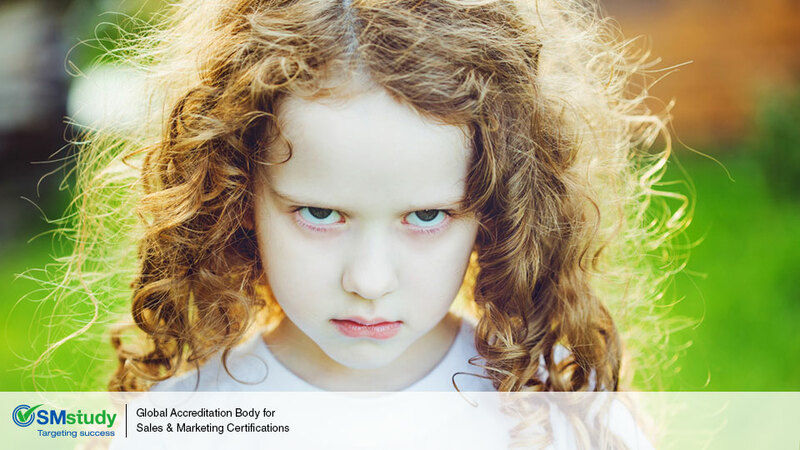 “While native advertising can be perceived as annoying, it can also be an effective tool if properly used,” asserts the SMstudy®Guide, and the FTC is addressing both points: annoying and proper. What is the proper use of native advertising? The FTC’s actions against Lord & Taylor has resulted in an agreement between the two entities that is open to comment until April 14, 2016. This means the public can become part of defining what is proper. While that discussion is going on, another facet of technology-driven changes in advertising will definitely become part of the dialogue: using the smartphone. “Unlike traditional marketing in public spaces–such as billboards, magazines, and television–the smartphone is a highly personal space for the consumer and requires an entirely different engagement model,” says Christina Desmarais in an opinion piece for Inc. magazine online. Those who wish to use native advertising will need to develop a keen sensibility as marketing becomes more personal and the natives become more restless. For more interesting information and articles about Sales and Marketing visit SMstudy.com. An overview of the SMstudy® Guide is available at http://www.smstudy.com/SMBOKGuide and a free course on Digital Marketing is available at http://www.smstudy.com/Certification/Digital-Marketing-Associate. The agreement will be subject to public comment for 30 days, beginning today and continuing through April 14, 2016, after which the Commission will decide whether to make the proposed consent order final. Interested parties can submit comments electronically by following the instructions in the “Invitation To Comment” part of the “Supplementary Information” section.